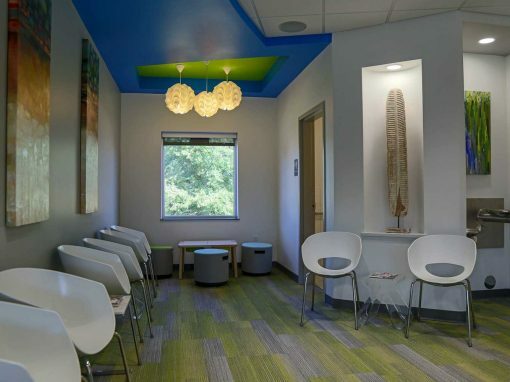 Our one-on-one design process allows medical professionals from around the country to design site specific facilities for their individual practice. 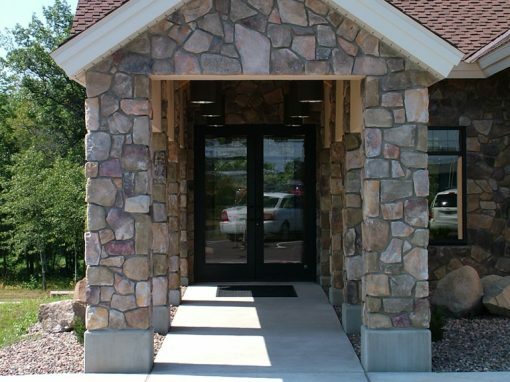 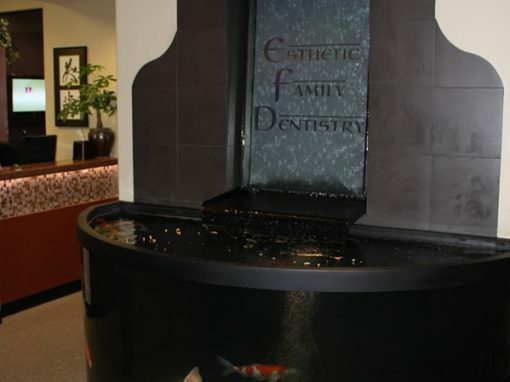 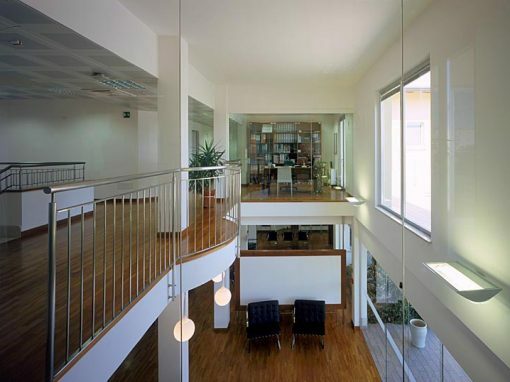 We specialize in small to mid-size MEDICAL & PROFESSIONAL OFFICES of varying scopes and budgets. 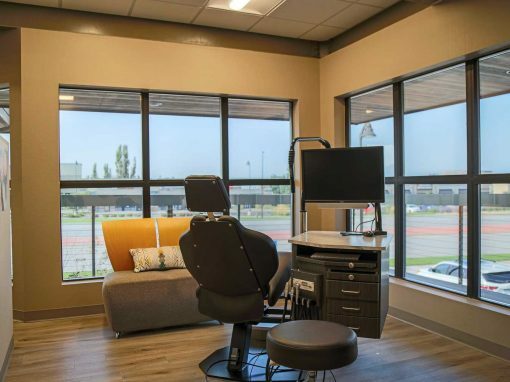 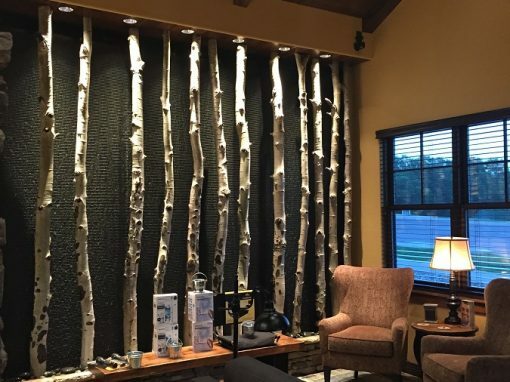 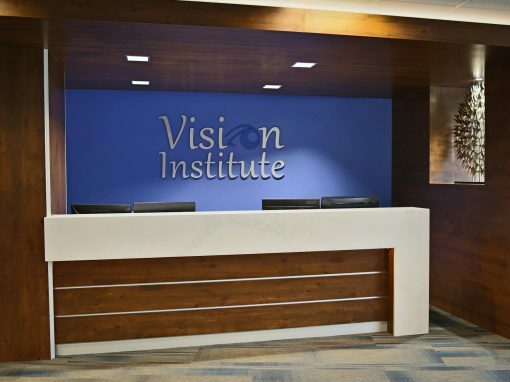 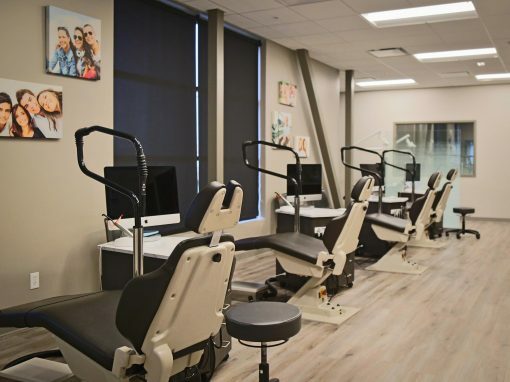 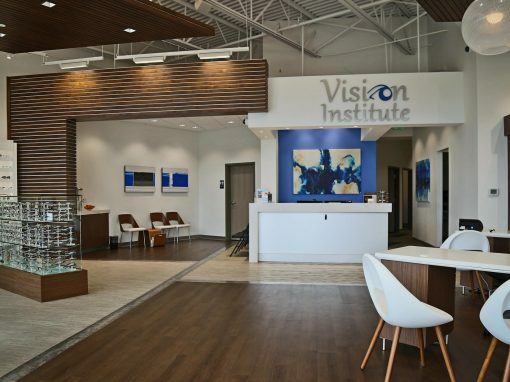 While Dr. Warren Hamula was practicing as an orthodontic office design specialist, we teamed on over 200 professional office and clinics worldwide with multiple projects being published nationally.